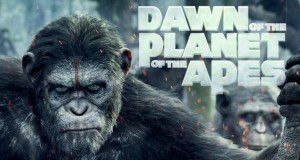 Wow great CG, Action, Suspense and believe it or not drama… Storyline well thought out… Expect POA 3. Grade A. Awesome graphics… Pretty long, but very entertaining… Great Story line… Good action… Plus there was even a little monkeying around (no pun intended)… I look forward to the next one. Grade A.